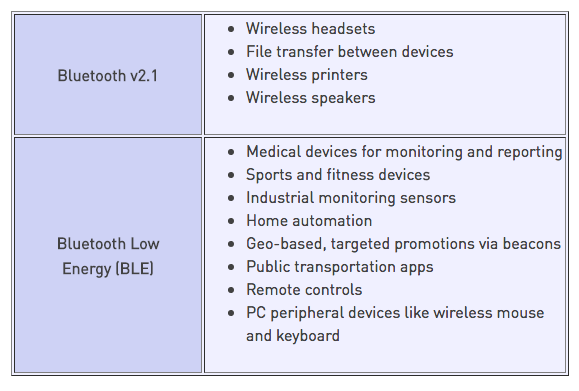 Like all communication technologies, Bluetooth is a better fit for some applications than other. If you’re considering to use Bluetooth, there are some basic things that are really good to know! 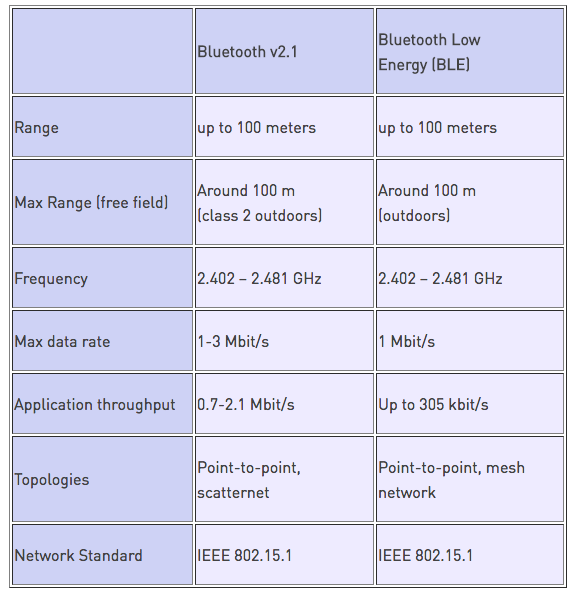 Here’s an outline of the primary factors that determine the effective range of Bluetooth communications, plus some ways to improve it with networking. The number of devices that require low-power operation and communication with other devices – and online services – is growing daily. In order to support this, BLE introduced support for Mesh Networks. A Mesh Network allows you to connect a large number of Bluetooth devices over a wider area. In this situation, all devices, or “nodes”, in the same mesh are able to communicate with each other, either directly or via one or more intermediate nodes, as long as each node is close enough to at least two others.